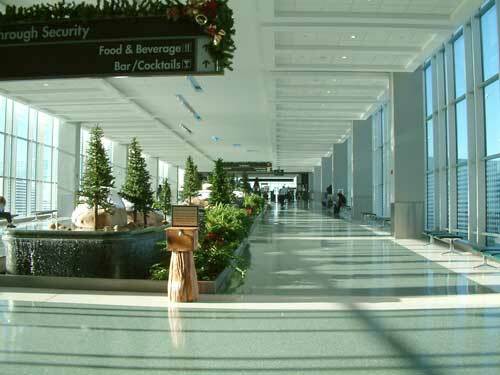 Home / Featured / Why not Consider Flying from the McGhee Tyson Airport This Summer? Why not Consider Flying from the McGhee Tyson Airport This Summer? Planning your summer vacation can be a lot of fun, but it can also feel like hard work! However if you live in East Tennessee and are looking for a convenient route to get away, maybe its time to reconsider our local airport? 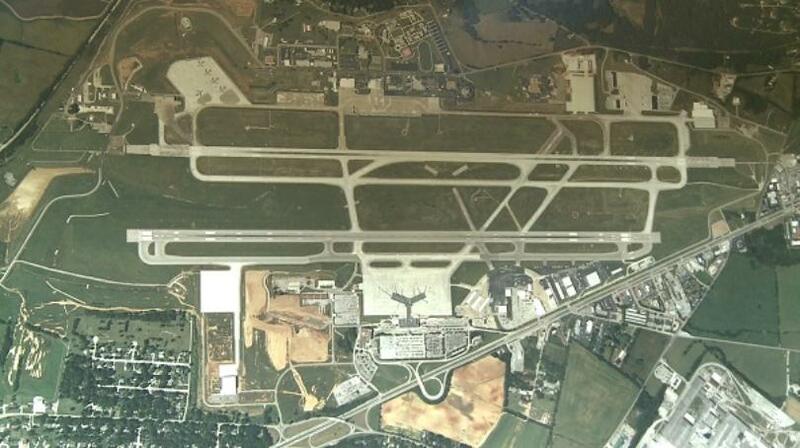 A mere 37 mile drive from Anderson County, the McGhee Tyson Airport services 804,917 passengers every year, and the summer season is the busiest period for leisure passenger flights from the airport. Late last year the airport received a $27.9 million grant from the Federal Aviation Administration. This grant was issued to enable the airport to complete the next phase of their multi-year runway expansion project: this project is set to be the most expensive project the airport ever has undertaken, and has generated significant jobs and revenue within the local area. The aim of the project is for the airport to have runways long enough to provide nonstop flights to both the West Coast and Europe. This significant project will open up a wider world of travel opportunities to local Tennessee residents, without the inconvenience of travelling further afield to a larger airport, or having to switch flights halfway through their journey time. This means that local residents simply need to pack a suitcase, book a flight and a hotel, secure a good level of travel insurance cover, and hit the road! Taking a vacation simply doesn’t have to be complicated. The project is due to be completed in either 2020 or 2021, depending on construction schedules, and is set to cost approximately $108 million. The McGhee Tyson Airport is often called ‘The Gateway to East Tennessee’ and visiting the airport will provide many new travellers to our part of the world with their first glimpse of traditional Tennessee hospitality. This is the current focus of the airports outreach programmes, and is one of the reasons why the airport focuses on showcasing local retailers within their retail outlets. The McGhee Tyson airport’s busy summer comes in the face of the recent announcement that there will not be a new regional airport constructed within the state. This is because this week the Mahaska County Board of Supervisors voted and made the significant decision to withdraw from an agreement it had entered into in 2014 with the cities of Pella and Oskaloosa to build and establish from scratch a regional airport near Oskaloosa. When it was originally proposed over 3 years ago, there was significant opposition to the project from local landowners whose support was needed to ensure the project began successfully. Since then the project has stagnated and now that the Mahaska County has withdrawn its support it seems unlikely that the project will be unable to continue. Despite the promise of federal funding and investment, there will be no new East Tennesee Airport in the foreseeable future. 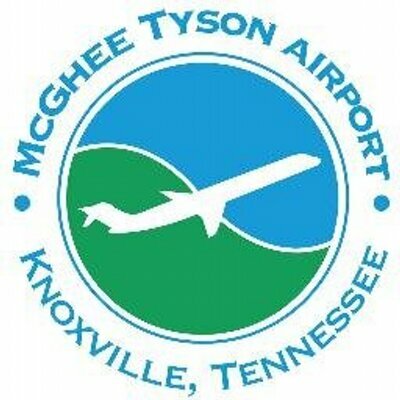 There has been very little public support for this project, with many business owners and leisure travellers feeling that the existing McGhee Tyson Airport is already sufficient to meet the aviation needs of local travellers and ensure that they can reach their chosen destinations, particularly once the runway extension project has been completed. Not sure where to spend your summer vacations and looking for some straight forward inspiration? Why not consider the expanding list of non-stop destinations that you can reach directly from the McGhee Tyson airport. As a result of the runway expansion programme, you can now fly directly from East Tennessee to New York, La Guardia, a route that has only been in place for approximately six months. Over the next twelve months you can expect to see even more destinations added to this list, including several overseas and European destinations, which will truly expand your vacation horizons. Now is the perfect time to plan your great escape: to get away from it all, discover somewhere new, and relax and unwind completely. Why not start conducting your research and ensure that your next vacation is your best one yet!